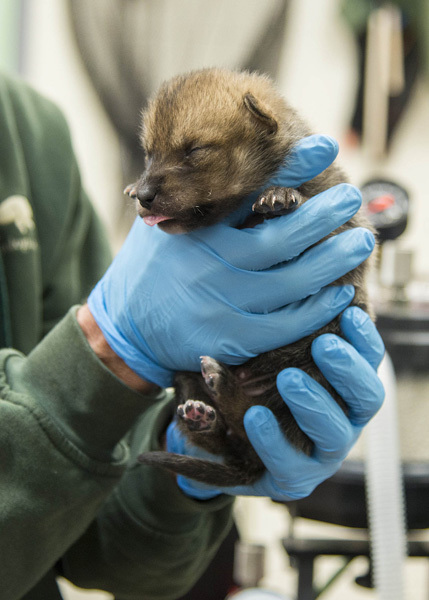 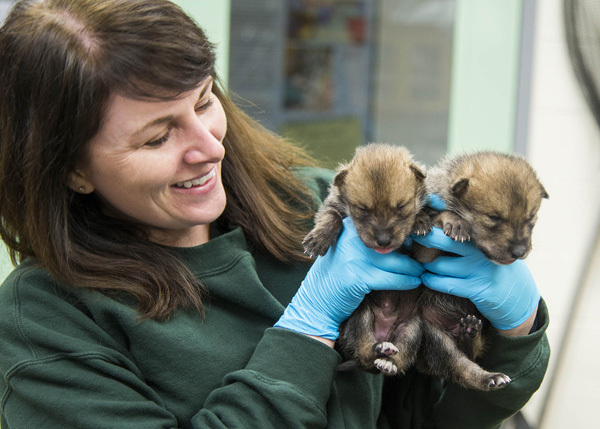 BROOKFIELD, Ill. (WLS) -- The Brookfield Zoo has welcomed five new Mexican gray wolf puppies. 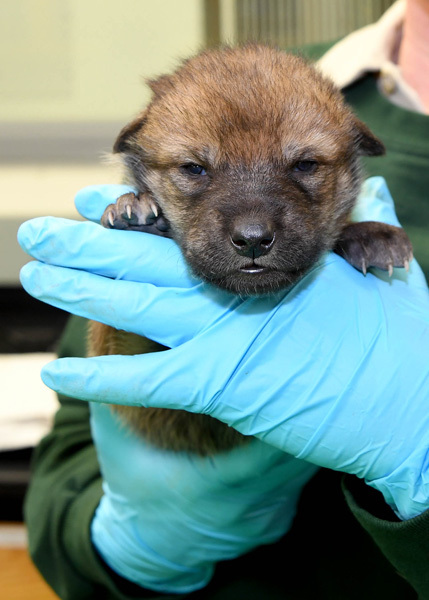 Five-year-old Zana gave birth to a litter of five pups on April 22. 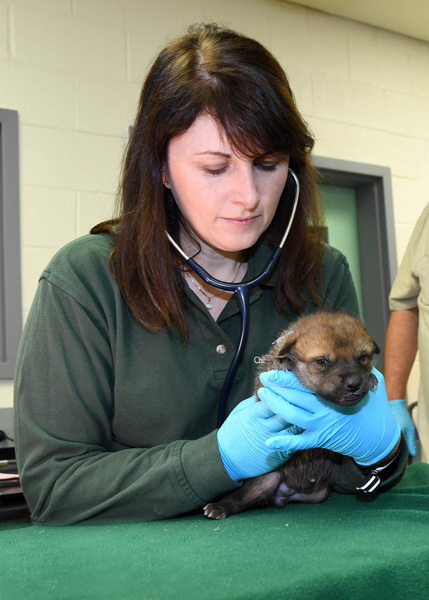 The zoo participates in "cross-fostering," which is the transfer of young pups from one litter to another litter of a similar age. 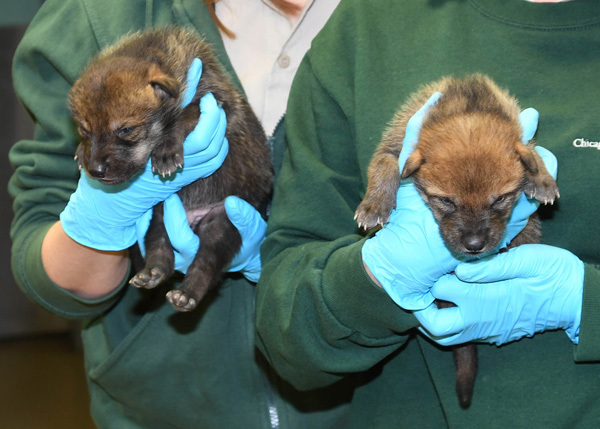 In this case, two pups from Zana's litter were placed in a wild pack from New Mexico, and two wild-born puppies were placed in the zoo's pack. 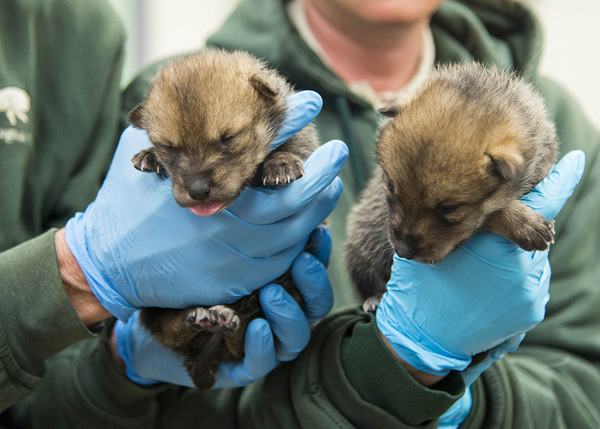 The pups - one female and four males - are expected to emerge from their den in the next few weeks, zoo officials said.